What started thirty-five years ago as an informal meeting of European editors became the basis for Eurozine, founded in 1998 as an online cultural journal and editorial network. 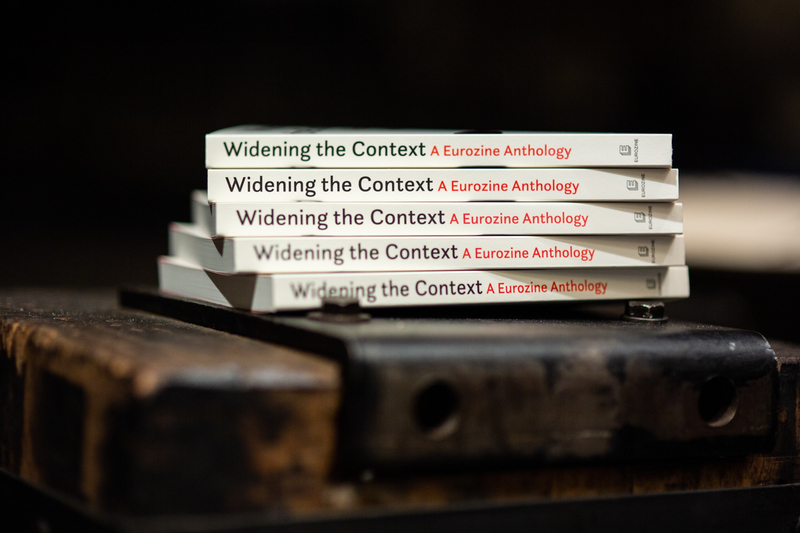 To celebrate this double anniversary, Eurozine has published a print anthology spanning the project chronologically, thematically, generically and geographically. The book provides an insight into two decades of engagement with issues at the heart of the European debate. From the new nationalisms to Euro-Islam, from Paris and Prague to free speech and the role of intellectuals, from algorithms to post-truth politics and the masculinities of Vladimir Putin and Donald Trump – a collection of texts that widen the context. Featuring articles by: Slavenka Drakulić, Jan-Werner Müller, Ida Börjel, Jacques Rupnik, Timothy Snyder, Barys Piatrovich, Tatiana Zhurzhenko, Marci Shore, Kenan Malik, Nilüfer Göle, Kathrin Passig and Achille Mbembe. 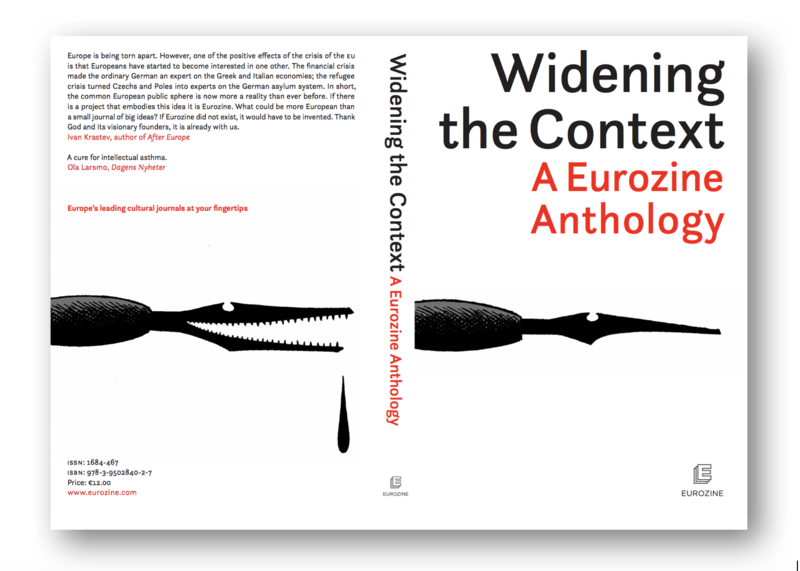 With a short history of Eurozine by its co-founders Carl Henrik Fredriksson and Klaus Nellen. Edited and commented by Carl Henrik Fredriksson, Simon Garnett and Klaus Nellen.